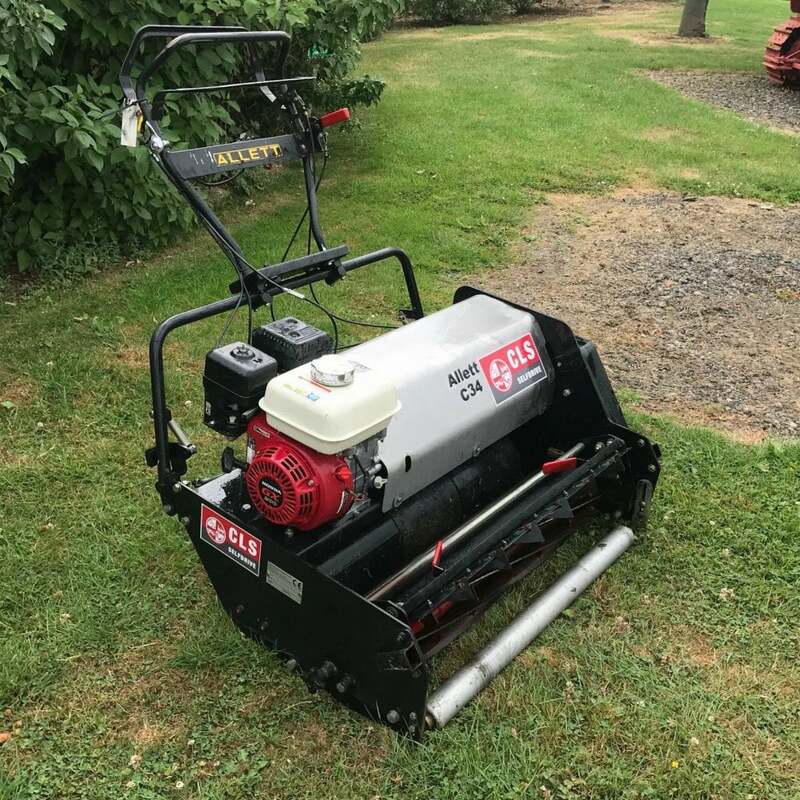 This professional mower is a 2008 model and in excellent condition. The C34 has adjustable handlebars, equipped with anti-vibration mounting. It is engineered to operate effectively at low engine speeds and delivers low fuel consumption and noise levels. It comes with a grass box made from moulded plastic with a steel reinforcing strip and 3.1 litre fuel tank. The cylinder cutting system has 8 blades and an adjustable cut height of 8mm-55mm.